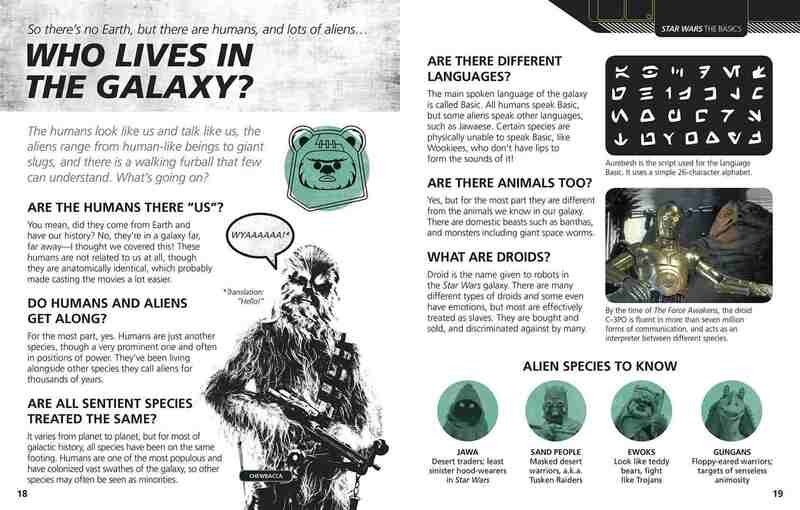 Don’t know your Wookiees from your Wampas? 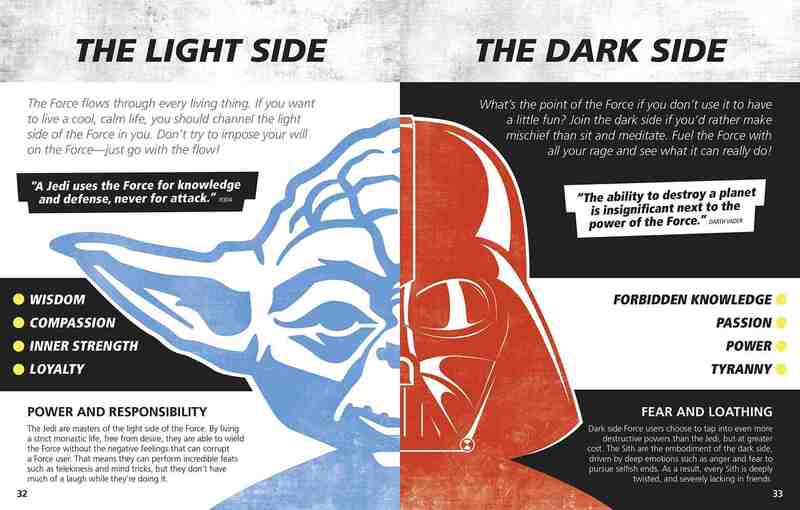 If the Star Wars saga has you stumped, we’ve got your back. 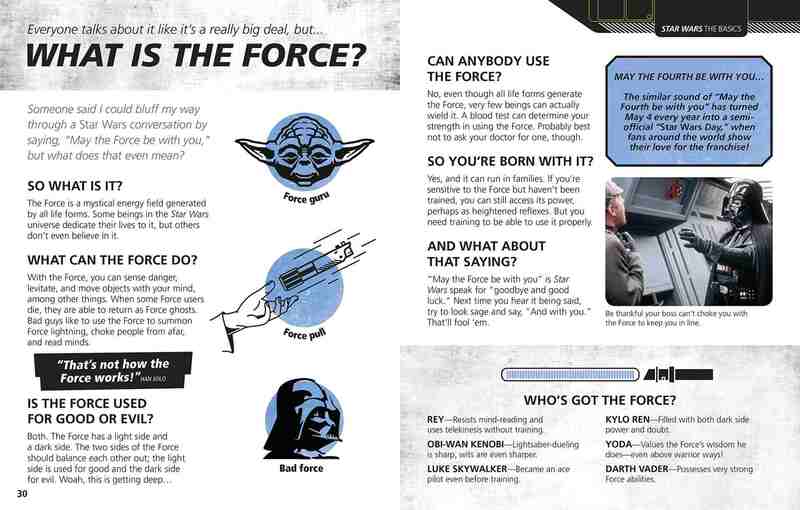 Star Wars Made Easy gives you everything you need to get you around the galaxy. 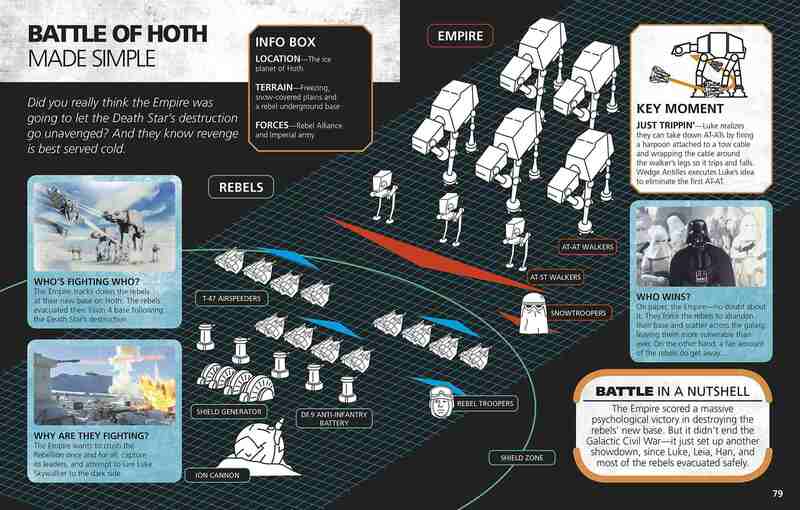 Star Wars is a global phenomenon and the Force has truly reawakened. 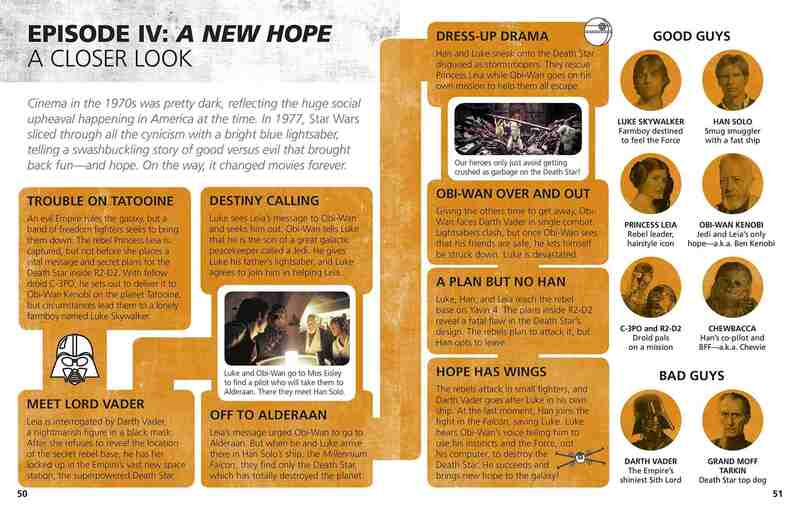 So where to start if you have never actually gotten around to watching the movies? 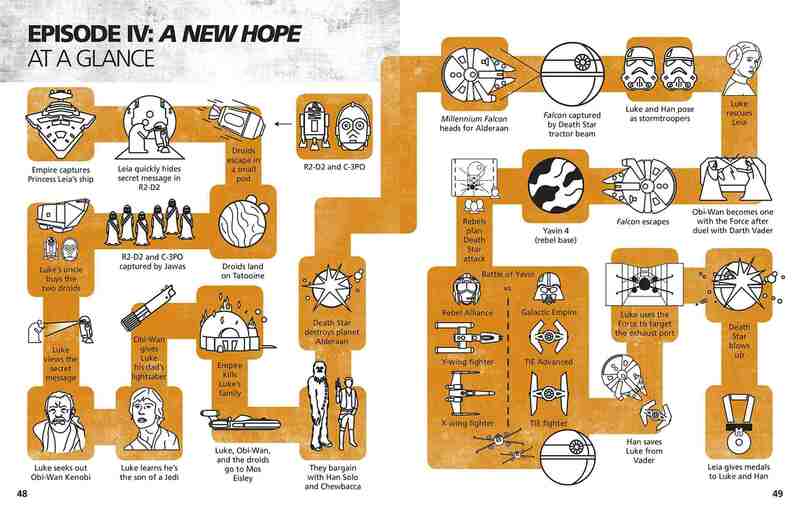 Or you find yourself dating an avid Star Wars fan? 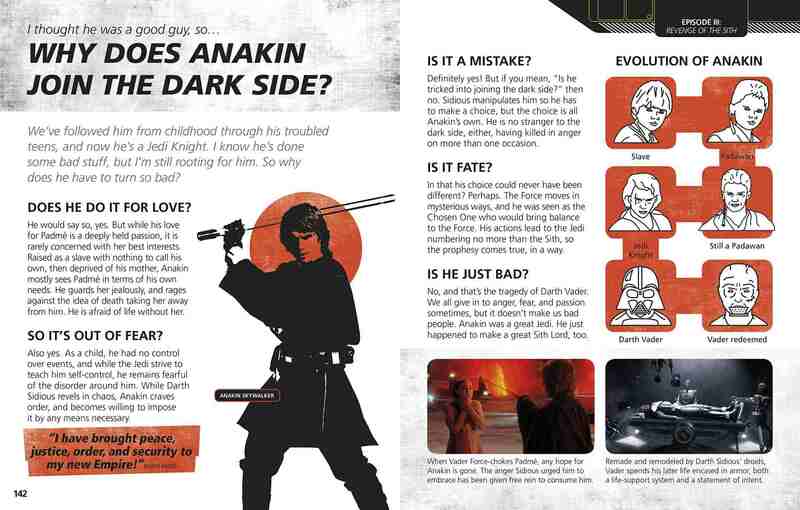 Or your kids keep asking you tricky questions about the dark side? Don’t worry! We have you covered. 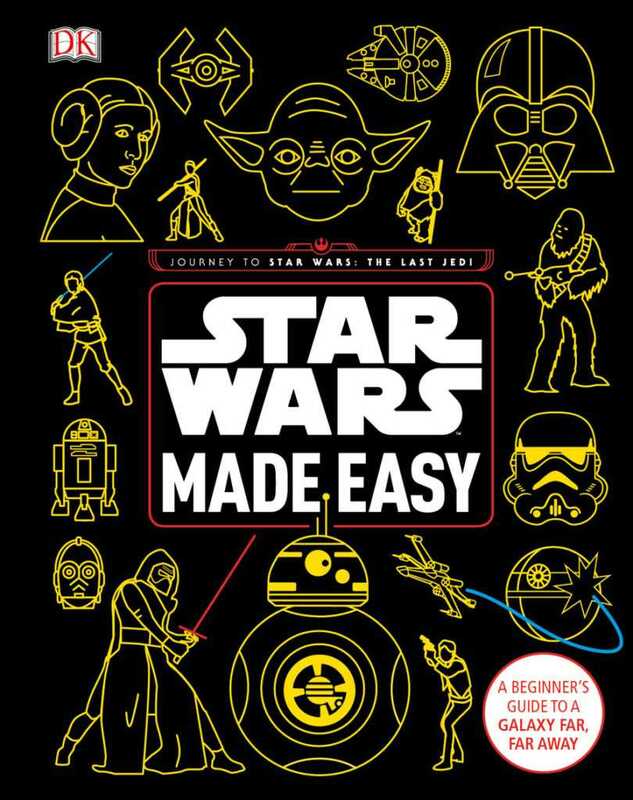 Star Wars Made Easy is aimed at Star Wars novices who want to get up to speed and make sense of the Star Wars references that permeate modern culture. 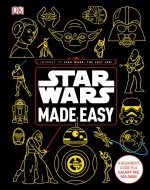 This book will answer questions about the movies, the Star Wars universe, and much more!